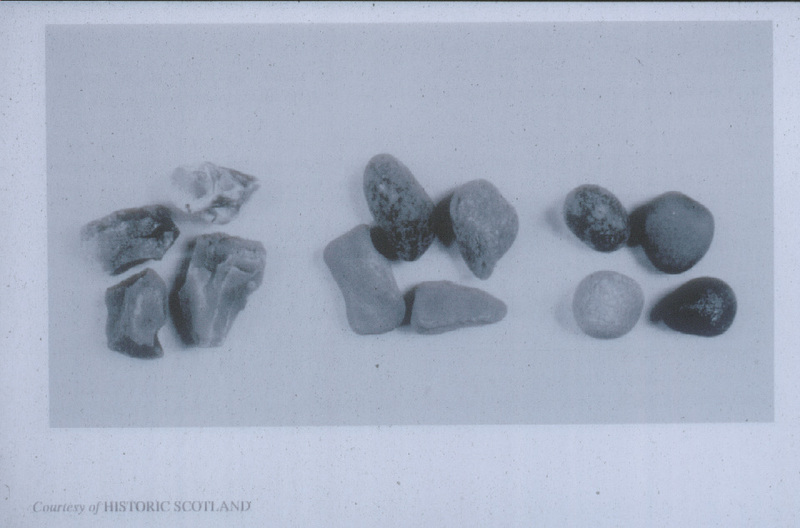 Ever wonder how Type N mortar came to be? or Type M for that matter? Well the story goes something like this…In 1931 a group of non-mortar producers and representatives from the lime and cement industries got together and formed a committee to discuss the issue. The issue was that mortar “types” needed to be established to distinguish high compressive strength mortars from soft flexible ones, so in 1944 the designations using A-1 (2,500 psi); A-2 (1,800 psi); B (750 psi); C (350 psi); & D (75 psi) were adopted, with minimum compressive strength requirements specified. 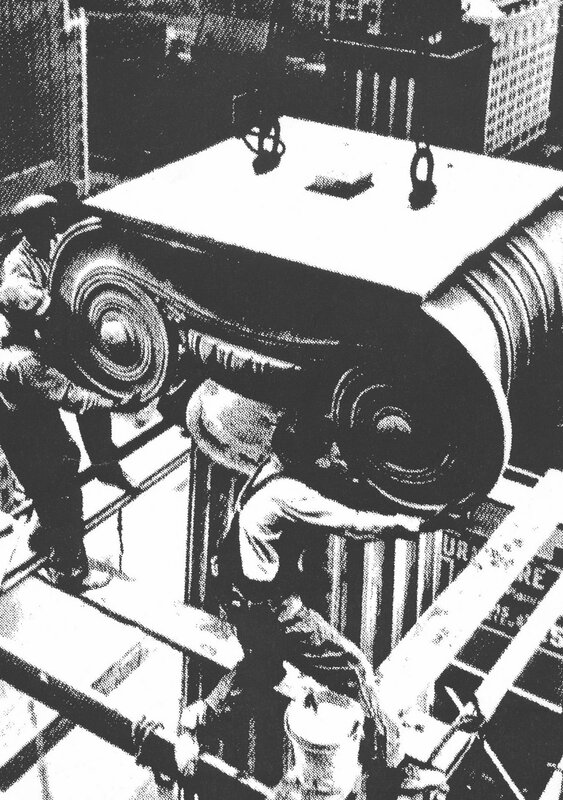 In the United States, “A-1” had become synonymous with “the best” or “top quality” and some committee members felt that the designation for the higher compressive strength cement mortar was misleading. The possibility did exist that an architect desired a flexible lime mortar type for a particular project, but he might mistakenly specify the A-1 type, thinking it was the best. In an effort to avoid confusion on the subject, the committee adopted a new mortar type designation in 1954. The new designation letters were taken from the two words, MASON WORK utilizing every other letter. The compressive strength minimums for each mortar type are still recognized in the current ASTM mortar specification C270. Most historic load-bearing masonry buildings have original mortars with low compressive strength, but yet are very durable (well carbonated lime mortar). We have plenty of architectural inventory around the world that supports this statement. High compressive strength in historic masonry mortar (Type O or higher) is not a direct reflection of durability and maximum life-cycle performance. In fact, to give you some perspective, a certain material scientist/university professor studied historic mortar for his entire career. Traveling the world he collected samples from some of the oldest historic masonry structures. Very seldom did he ever run across a historic mortar with compressive strength of over 300 psi. As you climb the scale from Type K upward, you are adding more and more portland cement by volume. As a result, the mortar becomes less permeable, less breathable, and more inflexible in exchange for the increased compression. 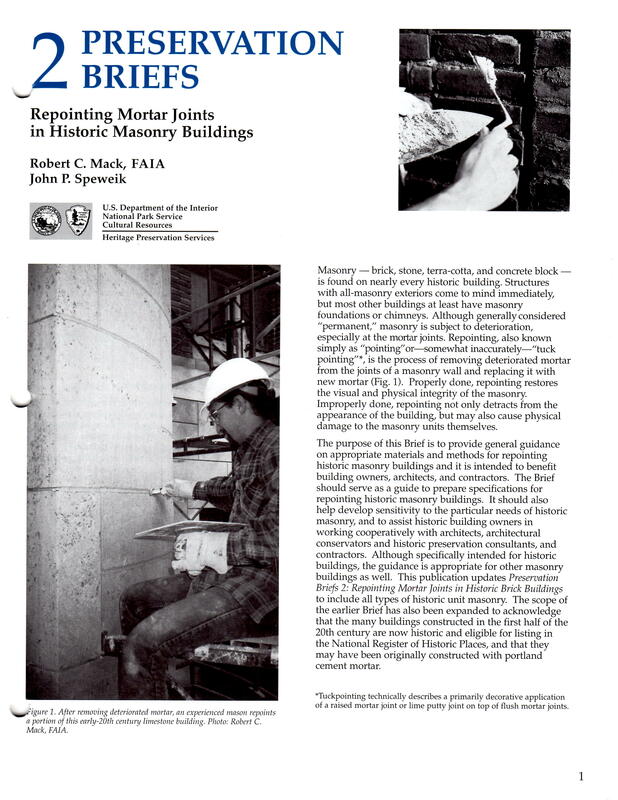 Historic masonry on the other hand needs mortars to accommodate building movement (flexibility), exchange moisture readily from the face of the wall (breathability), and most of all have excellent bond strength-all natural properties of lime mortar (“Type L” introduced in 1998, ref. NPS Preservation Brief 2).